First sequel in movie history is also the first sequel to improve on the original. 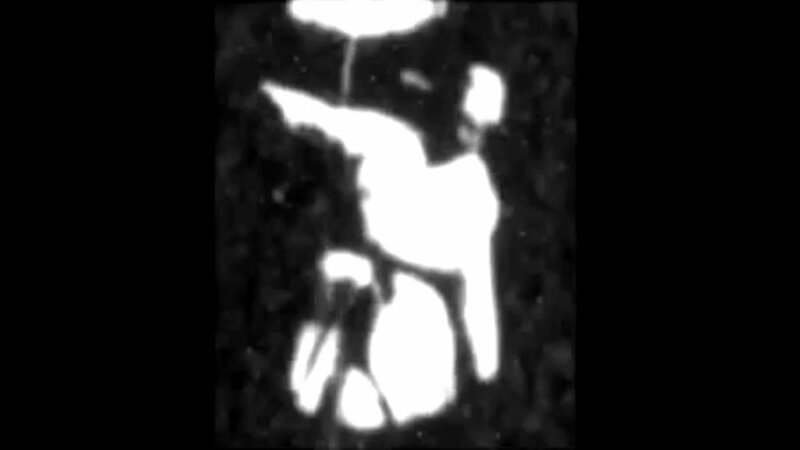 It’s still very blurry, but you can actually distinguish that this is a person, waving their arms and lifting their hat. You can even, very vaguely make out facial features. Within the space of a calendar year, Edison’s camera technology has taken a big leap already. We’ll see what 1891 holds shortly. 0 stars. tl;dr – a large technological improvement over Monkeyshines, No. 1; still, there’s no other merit to it. 0 stars.